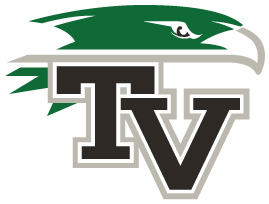 Tanque Verde High School offers excellent co-curricular programs. There are many activities for students to participate in such as music, drama, yearbook, athletics, art, and a variety of other special interest clubs and organizations. We strongly encourage all students to become involved in one or more activities on campus. Activities not only enhance and enrich opportunities to learn, but also provide students a sense of belonging and a chance to meet new friends. Now is the time to seek out new and exciting opportunities in your life. Take advantage of all that our campus has to offer.